Whether you have been referred by your dentist, or you choose yourself to be assessed by the orthodontist, then a private consultation will be both informative and tailored to you. 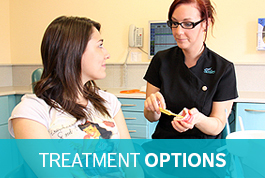 During the assessment the orthodontist will examine and diagnose your condition and listen to your needs and wishes. Your oral health will be assessed as it is essential for patients to be dentally fit before commencement of any treatment. Intra oral (close up) photos of your teeth and x-rays may be taken and from there, a suitable treatment plan is derived by the orthodontist and fully discussed with you. 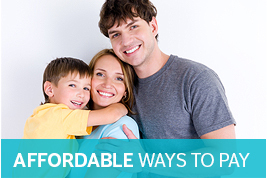 Estimation to the cost of your proposed orthodontic care is also provided along with payment options. 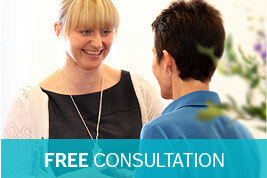 Appointments are available at times to suit you, including into the evening on Mondays. The cost of the orthodontic assessment consultation is £95, however if you decide to go ahead with treatment we will deduct this charge from the total cost of your treatment.